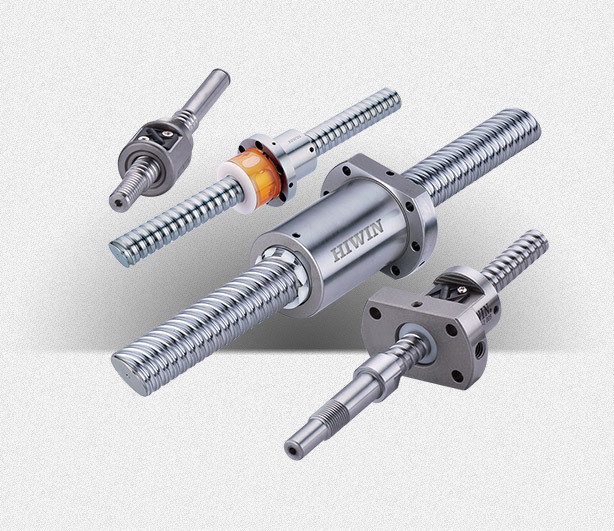 Hiwin's single axis robots utilize a combination of a ballscrew and linear guideway system or a belt-driven system that are motor driven. 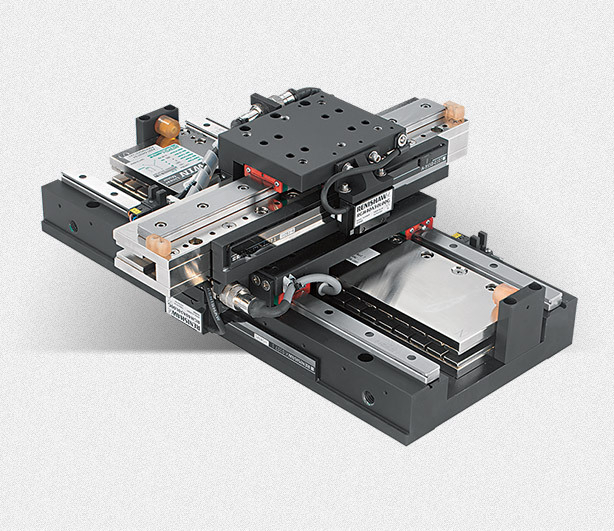 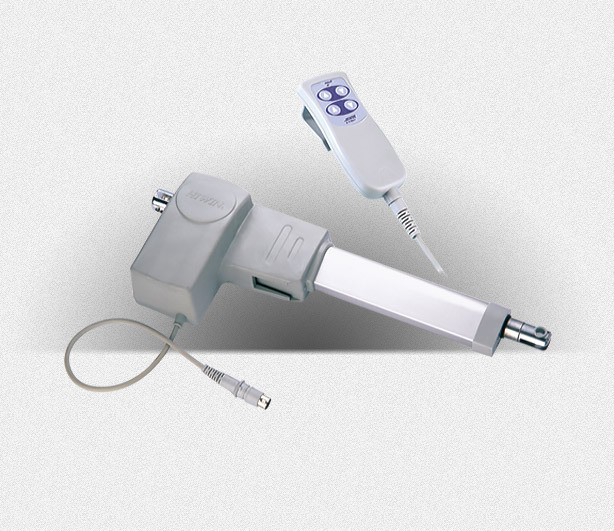 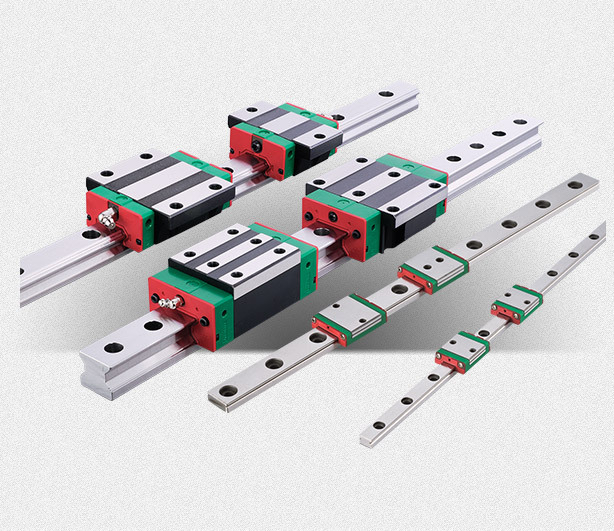 Hiwin linear motors are direct driven axis with plug and play capabilities. 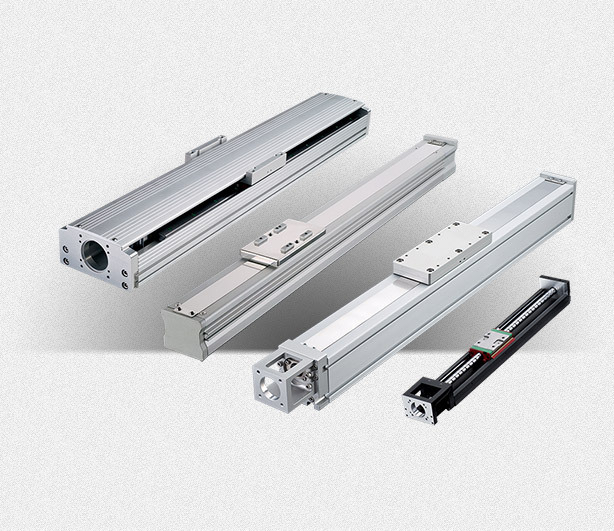 Linear actuators are a compact, lightweight and a highly flexible product that can be found in a wide range of applications. 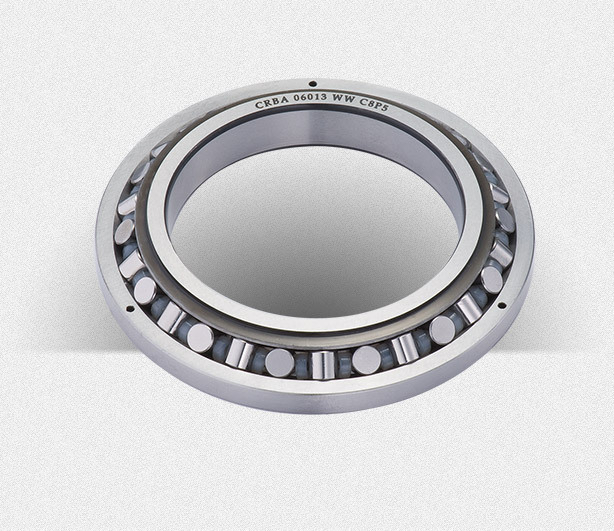 Hiwin Crossed Roller Bearings mainly consist of an outer ring, an inner ring, a plurality of rollers and a plurality of spacers. 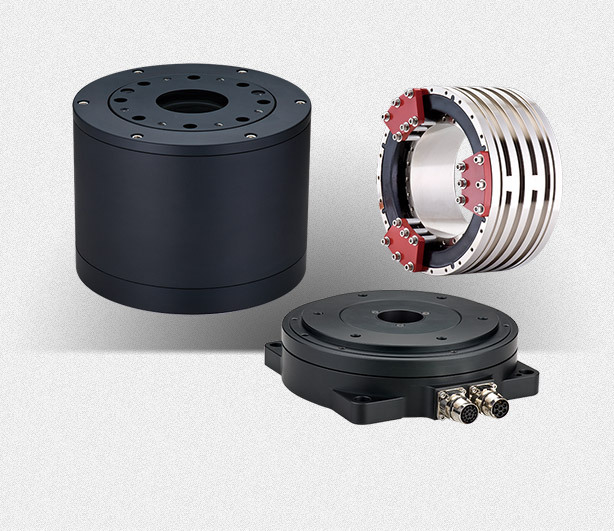 Torque motor and rotary tables ensure excellent acceleration capabilities and high precision uniform movements. 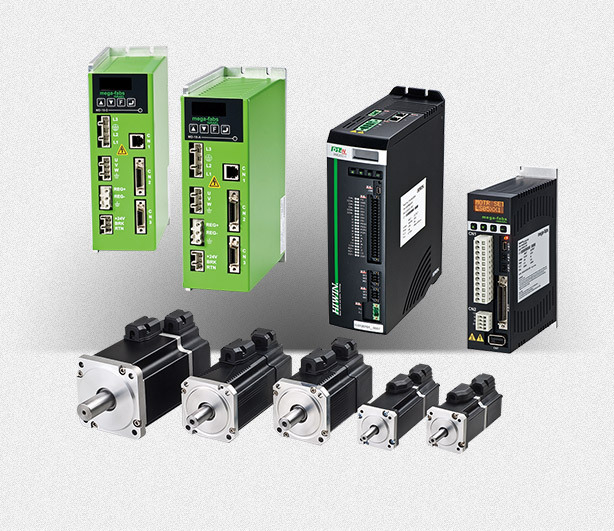 Hiwin offers AC servo motors and stepper motors, which when combined with another Hiwin product line are great solutions for converting rotary motion into linear motion. 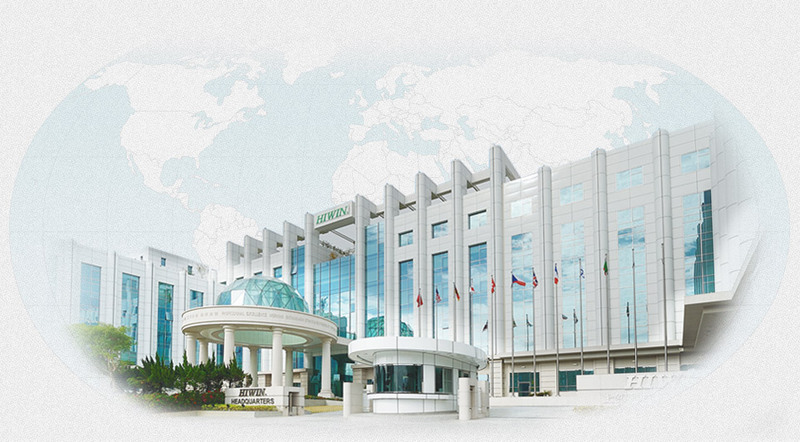 07-01-2015 - Welcome to the new HIWIN Corp Website!